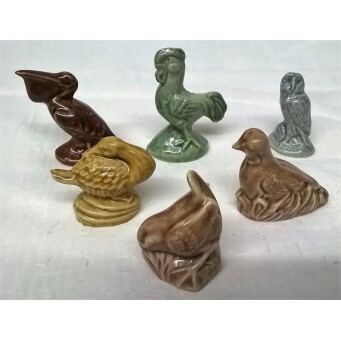 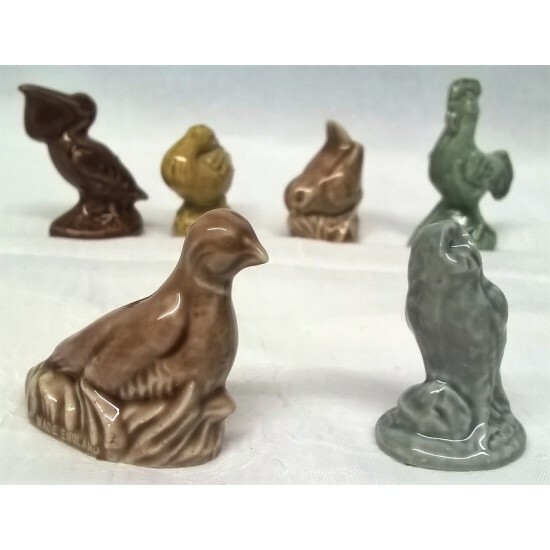 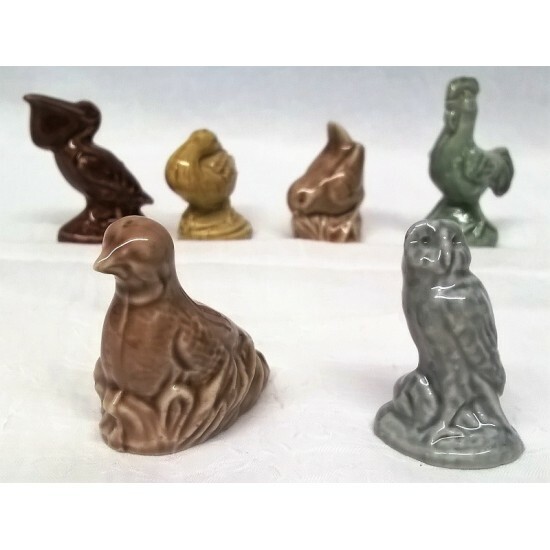 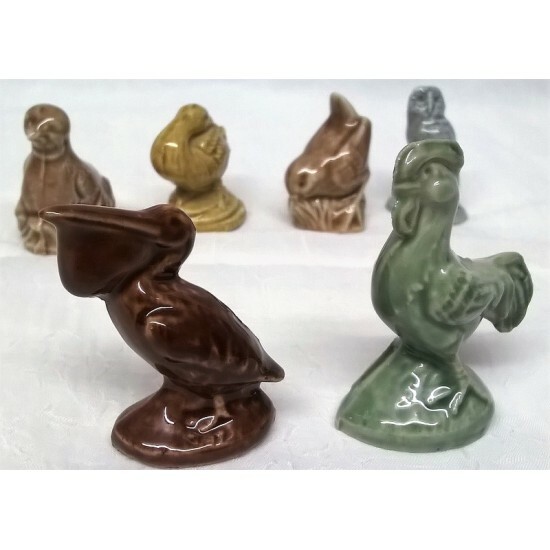 Those lovely people at Quail produce a wonderfully varied range of quirky ceramic animal figurines, ..
Those lovely people at Quail produce a wonderfully varied range of ceramic animal figurines, cruet.. 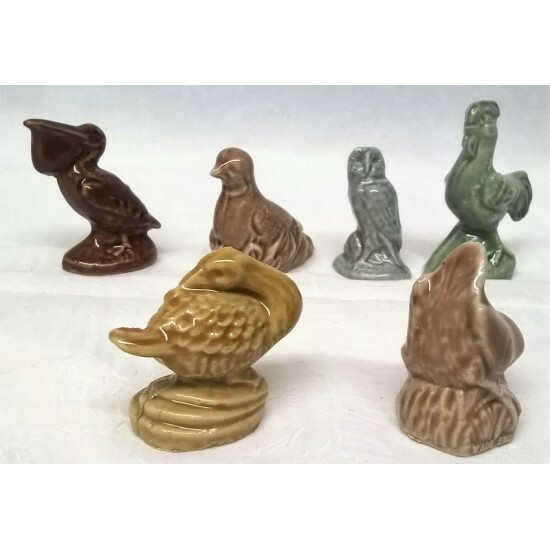 This beautiful figure is from the Juliana Naturecraft Collection, a fine quality range of anim.. 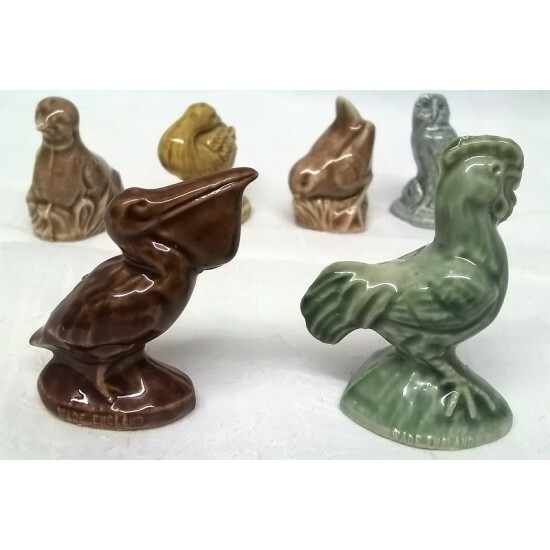 This wonderful pair of Flamingoes are from the Juliana Treasured Trinkets Collection, a fine quali..
Those lovely people at Quail produce a wonderfully varied range of ceramic animal figurines, jugs, ..